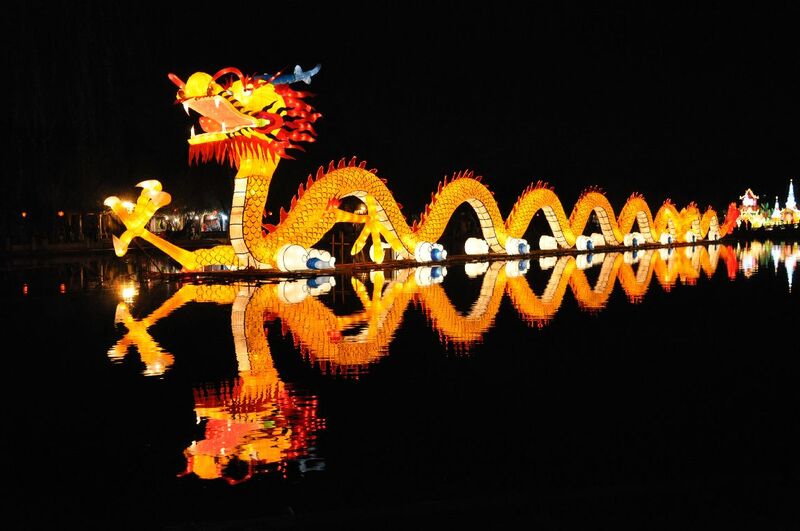 Dragon is one of the culture symbol of China. 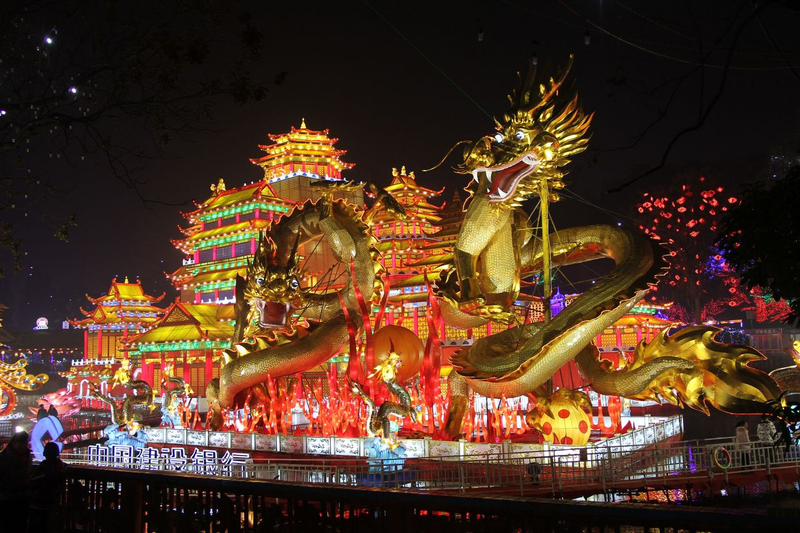 So in the chinese lantern festival, dragon lantern always is the most eye-catching.The dragon lantern products include in most kinds of dragon lanterns with different cultures for sale. 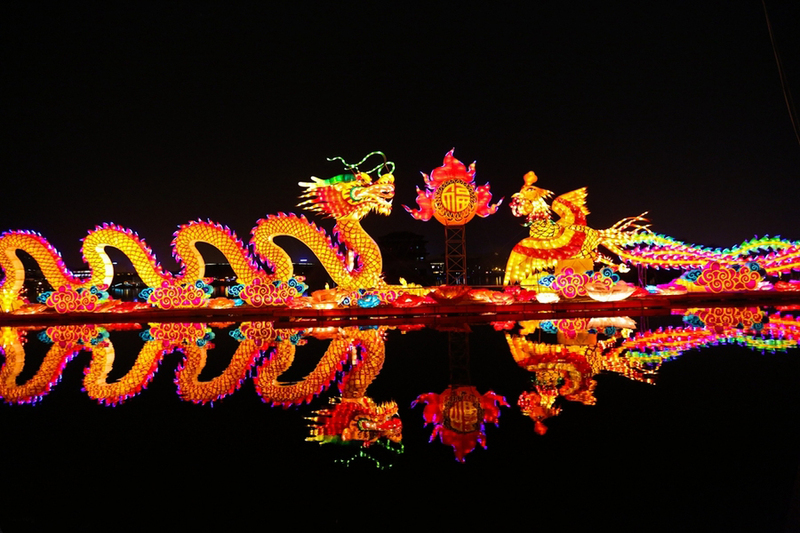 You will fall in love with Chinese traditional dragon lantern products, while the Western dragon can inspiring your curiosity. 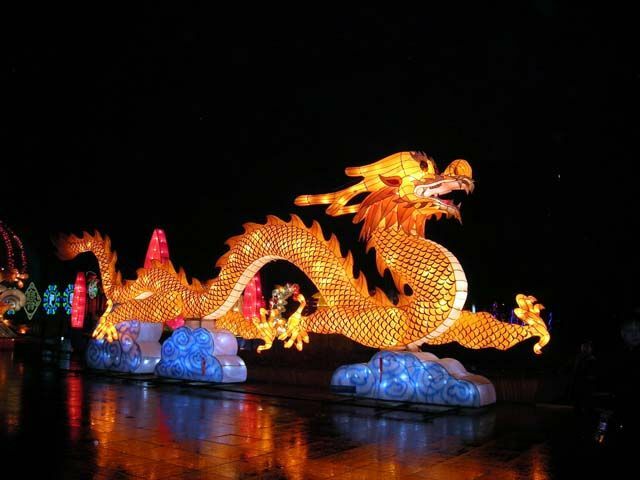 Where is dragon lanterns for sale ? 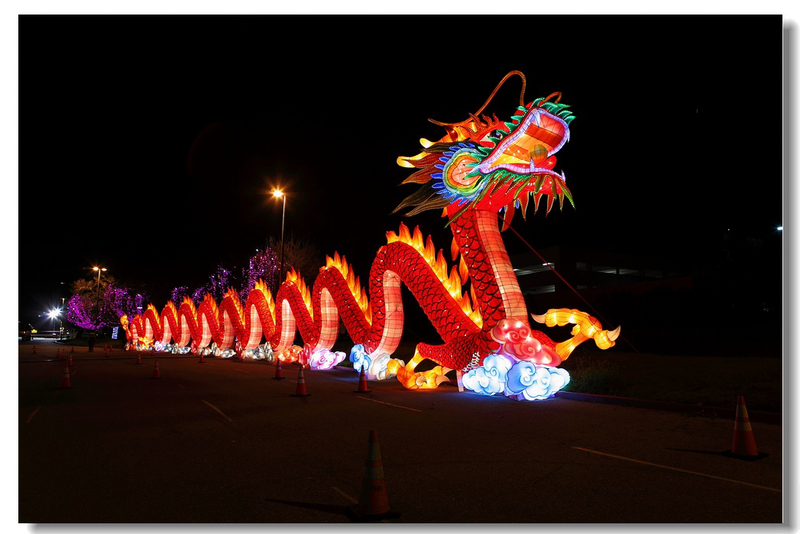 O.A lantern company making chinese dragon lanterns during 10 years more.We have rich experience in manufacturing dragon lanterns.